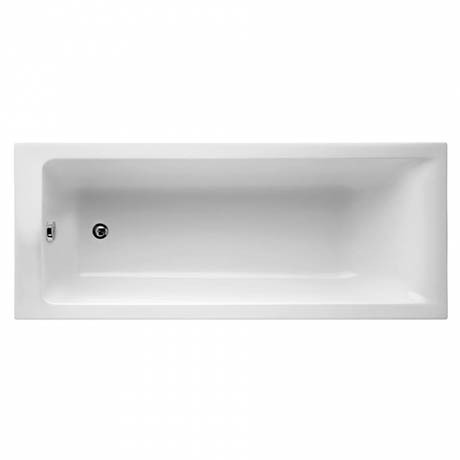 Perfect for spa-style relaxation, the Concept Single Ended Bath is a stylish and durable bath suitable for domestic and hotel use. Idealform Plus+ provides all the benefits of Idealform, but with double the reinforcement for peace of mind. The thicker encapsulated baseboard and unique leg set provides a supremely sturdy core, whilst the acrylic outer shell is luxuriously glossy, smooth to touch and resistant to wear and tear.